Stringify is a thoughtful automation service for the Internet of Things (IoT) with award-winning apps in both iOS and Android. 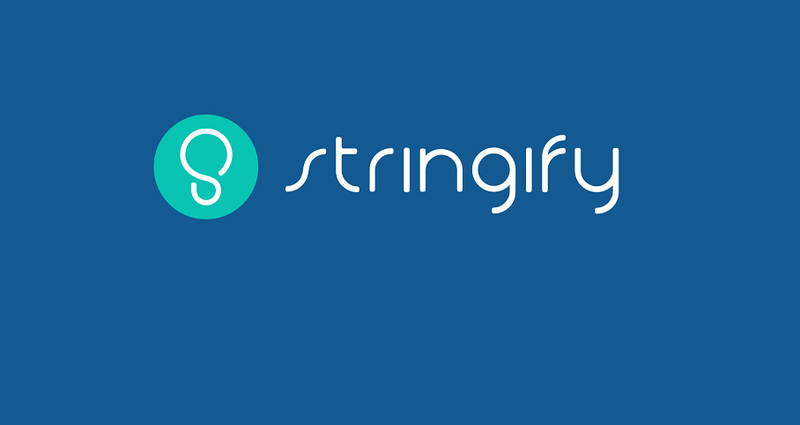 Recently Stringify has been acquired by Comcast. It allows people to connect all their physical products and digital services together in one place so they can take better care of themselves, their families and their homes. Building powerful automation has never been more convenient. It works with 500+ products and services including Nest, Philips Hue, Ring, Amazon Alexa, Honeywell, Insteon, LIFX, Netgear and Google. The cloud-based platform gives its customers anytime/anywhere access with no hardware required. Stringify was founded in 2014. The first iOS app launched in December, 2015 after close to 2 years of development. It was acquired by Comcast in September 2017. We are continuing to invest in the Stringify service while also helping drive automation across XFINITY. It now supports over 600 physical products and digital services through its platform. It processes well over 100 million events per month on behalf of its users. What does this mean? Basically, you can now include IFTTT in your StringifyFlows and Stringify in your IFTTT Applets. In both cases, the associated services can acts as both triggers or actions. Note: IFTTT Applets cannot be selected in StringifyFlows.